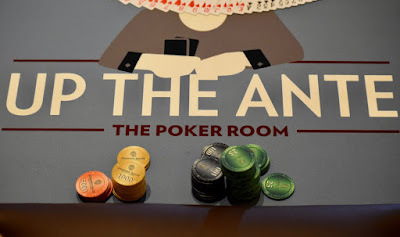 The 500th buy-in today for the $300,000 Guaranteed @WSOP Circuit $365 Event 1 just took place, and there's still just shy of three hours left to register for the final flight of the day as Day 1D is in Level 4. 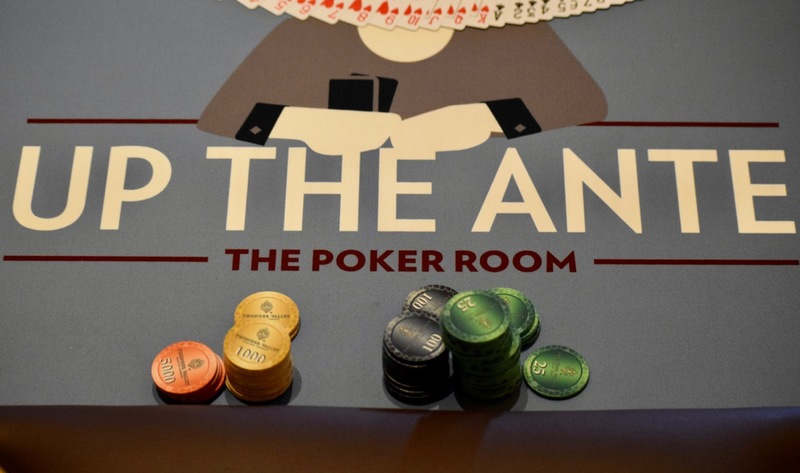 Registration and a single re-entry per player, per flight is available until about 8:30pm - when cards go in the air for the start of Level 9. Expect as big of a crowd tomorrow for the fifth and final starting flight - Day 1E - beginning at 11am and registration for Saturday's one flight closing at 3:30pm.